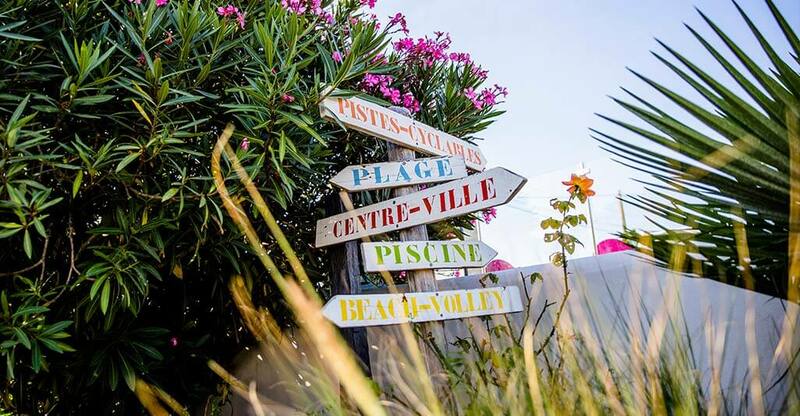 Welcome to the 4-star La Tour des Prises campsite, one of the most beautiful outdoor hotels on Ile-de-Ré. 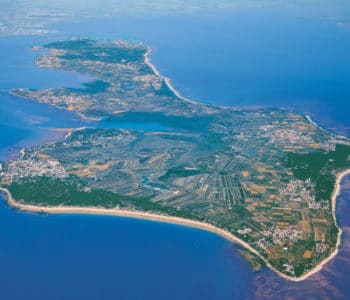 We are located in a preserved area, near the beautiful beaches of La Couarde-sur-Mer. 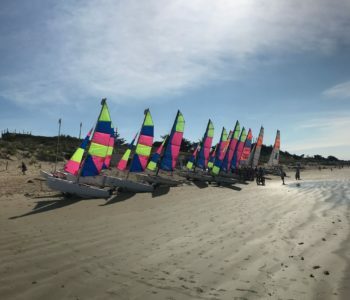 We have several facilities for your enjoyment including a large pool area, and we provide quality services (grocery store, baby kit, grill and bike rental). 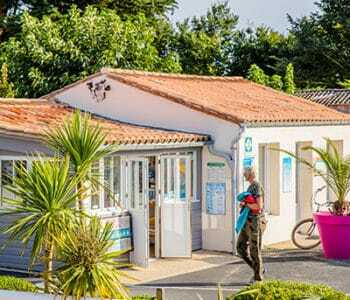 Rent a bike and explore the 110 km of bike paths that cross the salt marshes and the 10 villages of Ré la Blanche: Rivedoux-Plage, Sainte-Marie-de-Ré, La Flotte, Saint-Martin-de-Ré, Loix, Ars-en-Ré, Saint-Clément-des-Baleines, Les Portes-en-Ré and La Couarde. 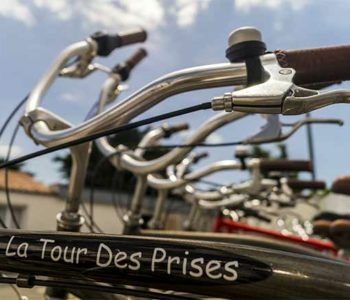 At La Tour des Prises, we do everything to brighten your trip, both for young and old. 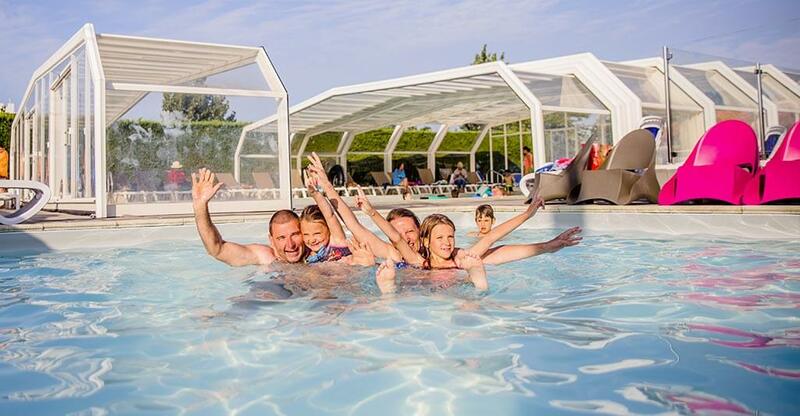 To enjoy swimming at the campsite, head to the water park with two heated pools. Swim laps while your children jump and dive with their friends. Do you get cold easily? Or are there dark clouds gathering? Take a dip in the indoor pool, or relax on a sun lounger in the solarium. 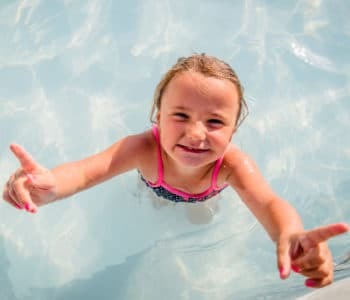 Young children can also have fun and splash safely in the wading pool. Are you looking to reconnect with nature in a friendly atmosphere without sacrificing comfort? Rent a mobile home! 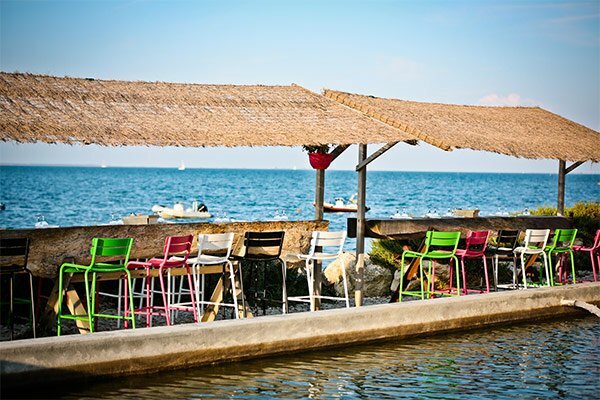 We have several modern and compact mobile homes ranging from 22 to 36 m2 for 1–6 people. 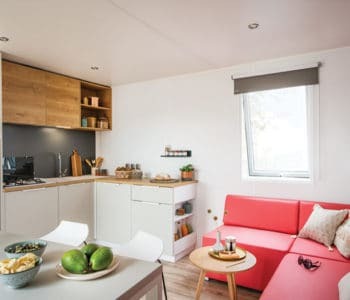 They have equipped kitchens, a sitting area, 2 or 3 bedrooms (including one with a double bed), a bathroom with separate toilet, and a beautiful outside terrace. 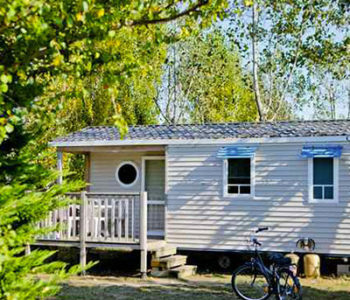 From standard mobile homes to XXL luxury mobile homes, take the time to select the model that will become your vacation home on Ile-de-Ré. We also have a unique accommodation option, the Coco Sweet, a canvas bungalow equipped with everything you will need for up to 4 people. 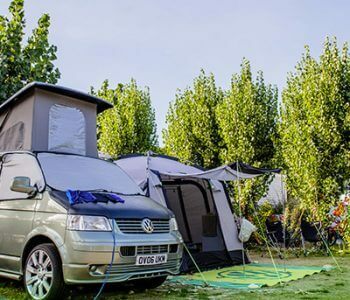 Traditional camping pros can pitch their tents at one of our pitches, shaded by natural hedges (electrical outlets, trailers and campers allowed). If you love bicycle touring, don’t forget that the bike paths pass right by the campsite. 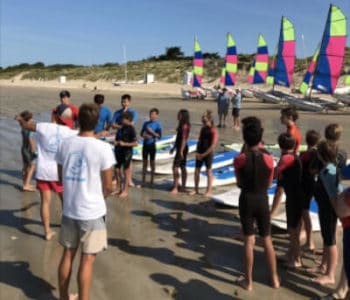 There are also several sailing schools, a tennis court, a pony club, a skate park, mini golf and a beach club nearby. 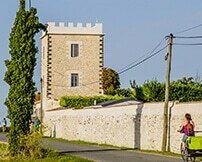 Ile-de-Ré’s beautiful cultural heritage has been well preserved and includes the Vauban fortifications that dominate the port of Saint-Martin, the Ars bell tower and the Baleines lighthouse. 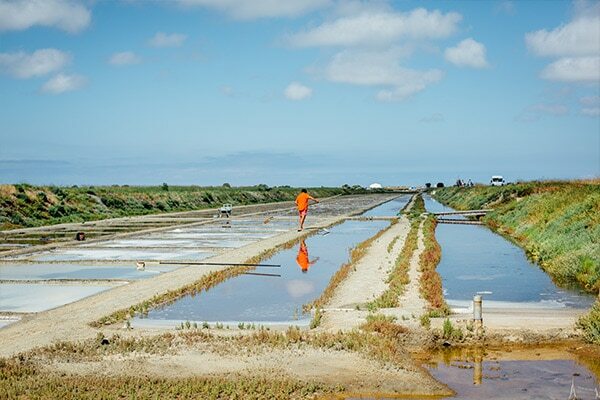 The Marais Salant eco-museum, only a 15-minute bike ride from the campsite, is the perfect place to learn all about the secrets of salt making. Whether it’s a holiday with family in high season, a week with friends in low season, or a romantic getaway weekend… No matter who you are or how long you stay at La Tour des Prises, we will do our best to offer you the best prices. 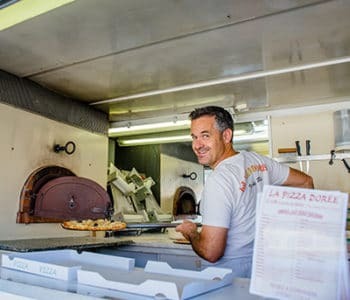 In a mobile home or on a bare pitch, choose the option that is best for your budget! Do you travel in a camper with the ACSI CampingCard? 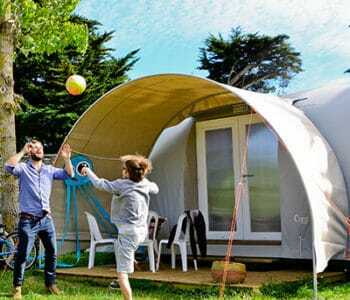 Book a pitch for your camper and get up to 50% off in low season. 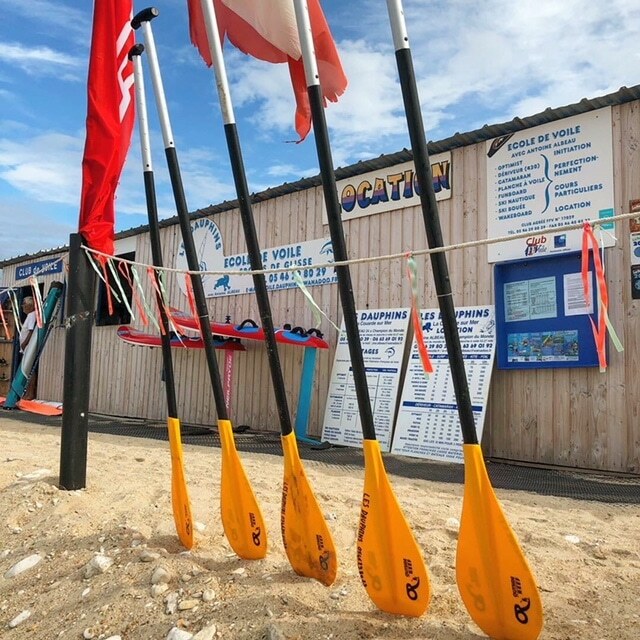 You will have full access to the campsite’s facilities and services at a very affordable price and you will enjoy the calm of visiting during the off-season. Contact us before your arrival to make sure you’re taking advantage of all benefits of your ASCI card!